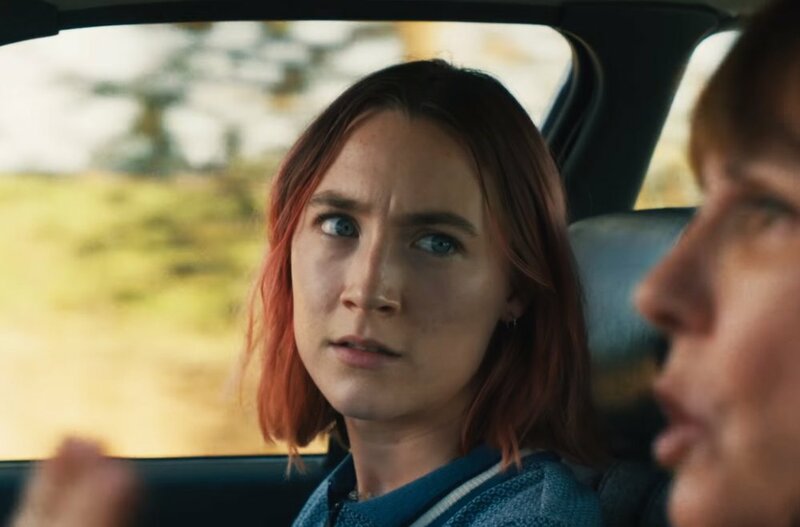 Saoirse Ronan and Laurie Metcalf are electric in Ladybird as a warring teenage daughter and mother in Greta Gerwig’s beautifully observed coming of age comedy-drama set in the director’s own hometown of Sacramento, California. Christine ‘Ladybird’ MacPherson (Ronan) longs to fly the nest and move to New York; the film follows Ladybird through her senior year in high school and the turbulent relationship with her mother. Director: Greta Gerwig. 2017. 1hr 37 mins. £13.50 FOR 2 COURSES. PRE BOOKING ESSENTIAL.